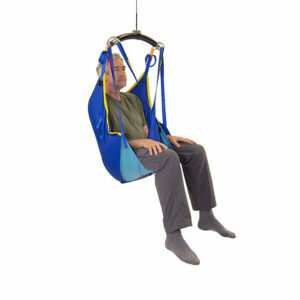 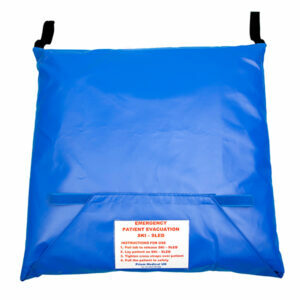 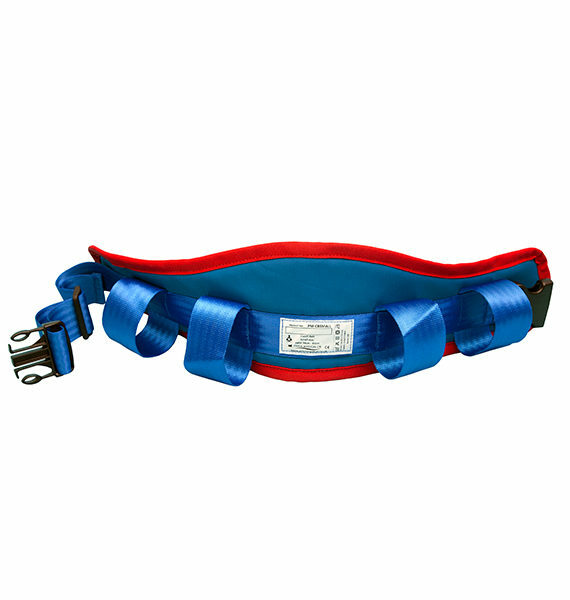 The Prism Comfi Belt helps carers perform assisted manoeuvres and transfers safely whilst minimizing the risk of injury to themselves or the user. 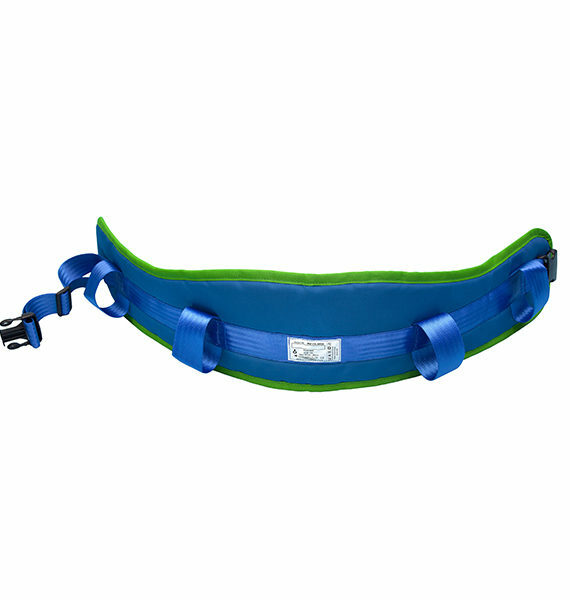 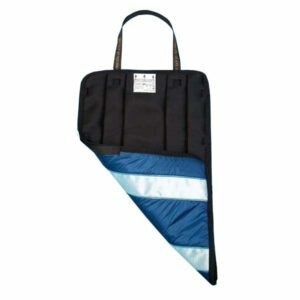 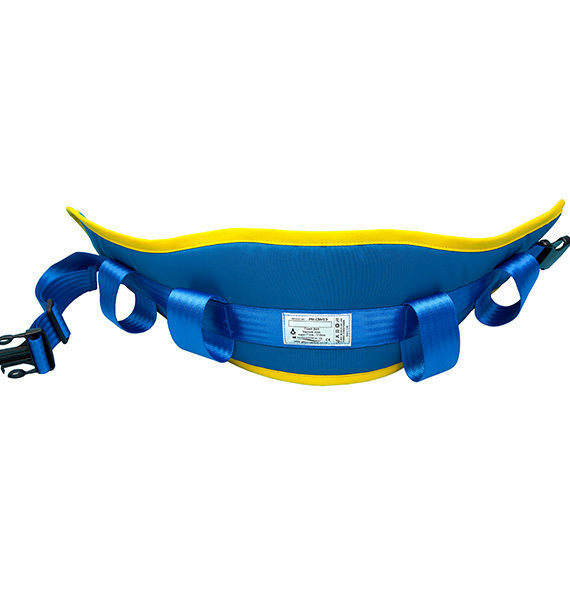 The Prism Comfi Belt has been designed to provide high levels of comfort to the user whilst providing the best possible grip and handling positions for the carer. 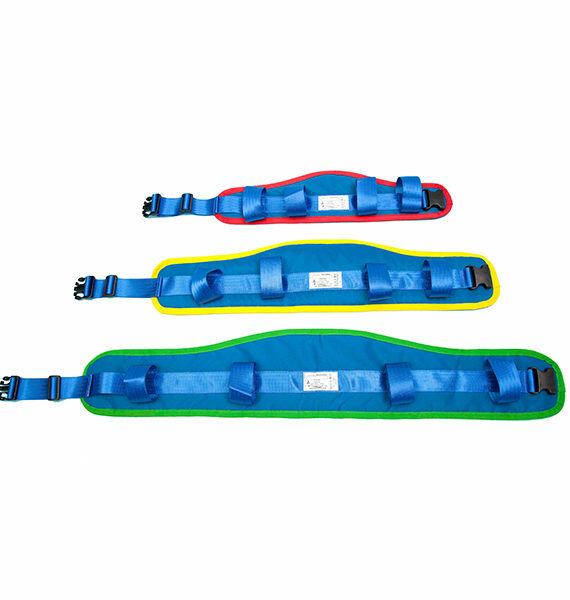 The Prism Comfi Belt is available is three separate sizes, each of which is also adjustable to ensure the perfect fit for waist sizes from 22″ to 55″.